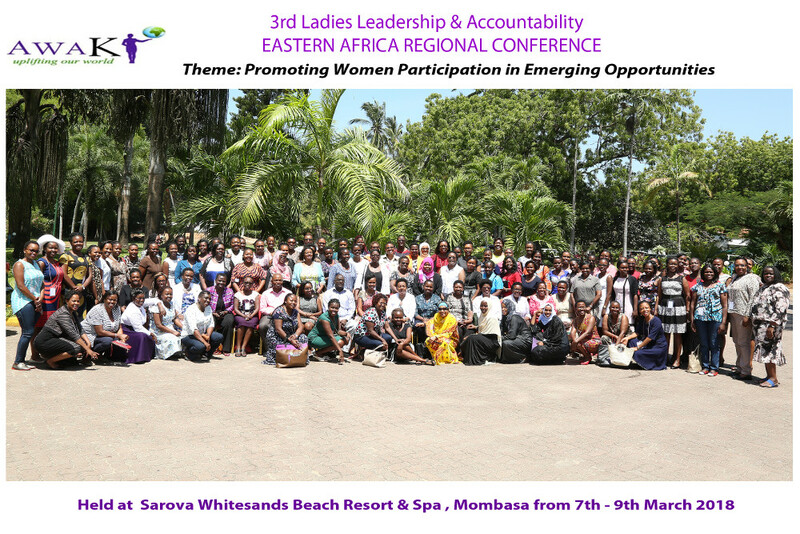 The 3rd Ladies Leadership & Accountability Conference 7th-9th March was an icon and the participants were elated at the knowledge one can gather for a life changing experience. Those who attended went home refreshed to engage a new gear in their lives in the service of their families, society and the nation. The speakers revealed, one after the other, the power that each lady possess to impact on the community. Arrange to attend the next edition in march next year to get a great experience. Ladies, your world is waiting for you. Stand up to be counted.